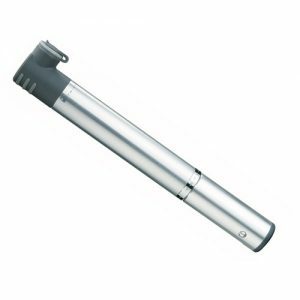 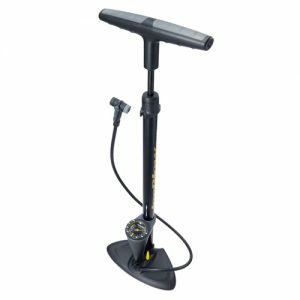 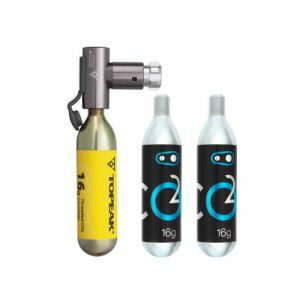 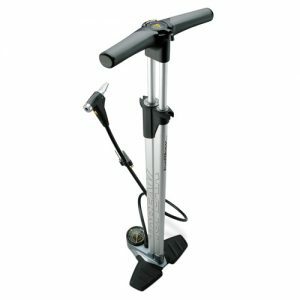 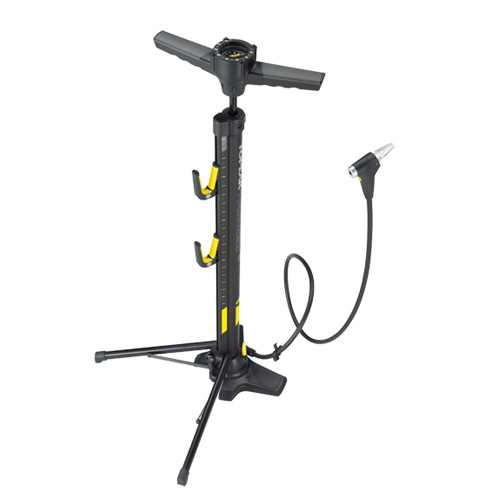 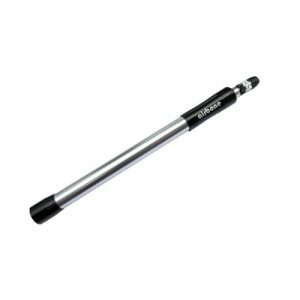 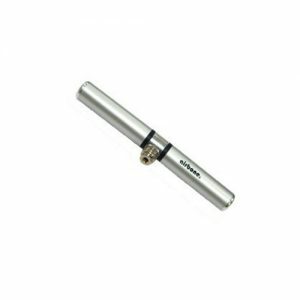 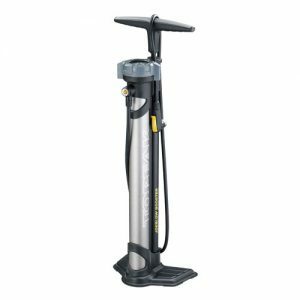 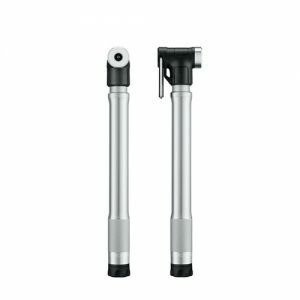 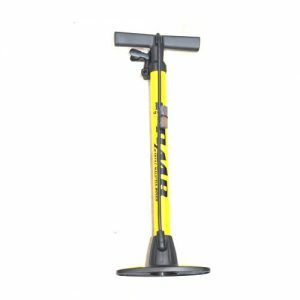 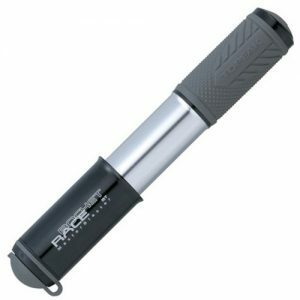 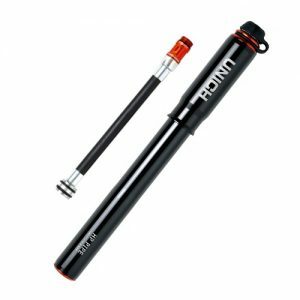 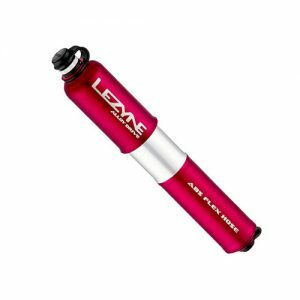 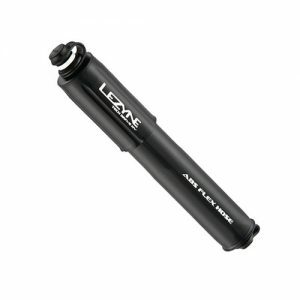 Portable bike stand/floor pump combo for maintenance and storage of your bike. 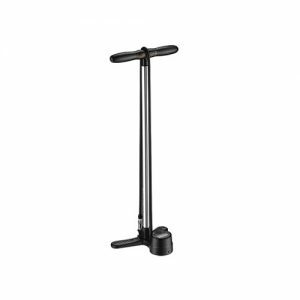 An extra-long pump hose reaches the front wheel easily. 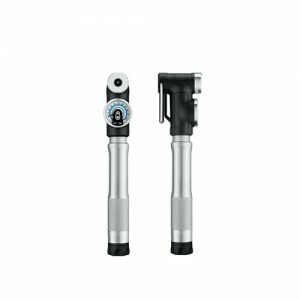 It features adjustable hooks allowing quick positioning to fit chainstays/seatstays and provide rear wheel lift. 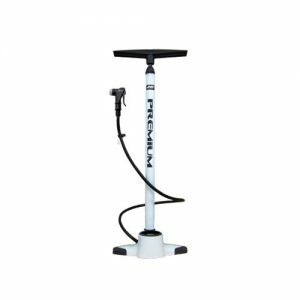 This compact and dual function design stand/pump is the perfect assistant for your bike storage and repair/maintenance needs.